Housing development is underway or planned across Oxfordshire. From busier roads and crowded schools to stressed local infrastructure, many are concerned about the scale of what is proposed. Some new development is inevitable and well-planned housing can often strengthen local communities. Our aim is to help communities, housing organisations, local authorities and developers agree on what needs to be done to make a new development succeed. This may be new social and community amenities (see above), changing aspects of the design of the proposed neighbourhood or action to ensure the housing is better incorporated into the wider town or village. 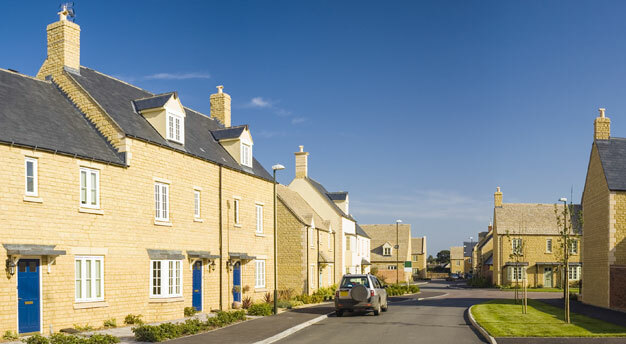 If you would like to discuss how Community First Oxfordshire can help communities influence new housing developments, please contact Tom McCulloch or Fiona Mullins.